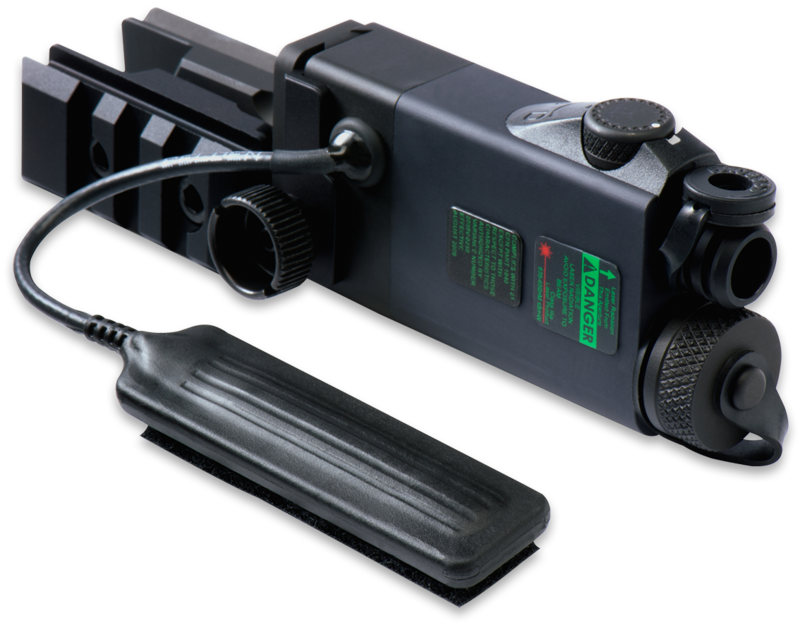 The 9041 AR-2A LASER w/Tactical Light Mount provides the utmost flexibility in critical situations. 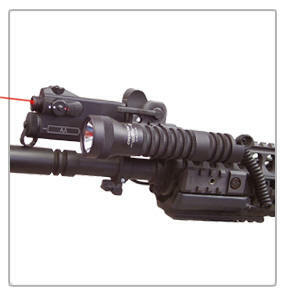 This lightweight, waterproof unit is equipped with a Red or Green LASER. Made of a lightweight and durable aluminum alloy, the housing has a scratch and corrosion-resistant matte black anodized finish and is submersible to 16.5'. 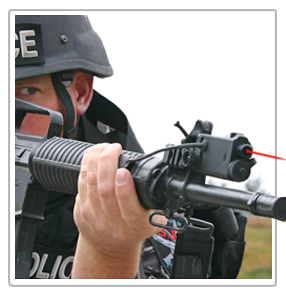 Since the sight is designed for use on rifles without rails, Steiner Optics outfitted the housing with dual side Picatinny rails to mount lights or other smaller accessories. 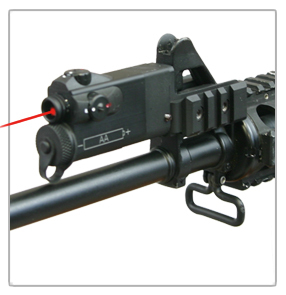 The AR-2A laser includes a sturdy MIL-SPEC-1913 rail mount to accommodate our popular OPERATOR and OPERATIVE tactical lights or other accessories depending on your mission requirements. 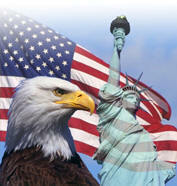 Dual Pressure pad Switch P/N: 9145 available for dual control of the AR-2A and Battle Light. 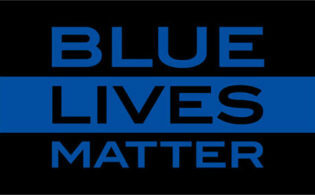 Infrared lasers are restricted to Law Enforcement agencies only. 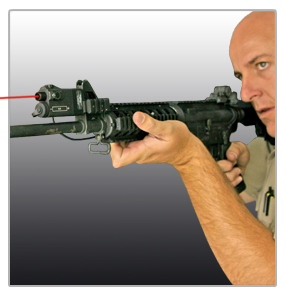 Burris/Steiner Optics' AR-2A Red Laser Sight is designed for use on rail-less rifles by clamping onto the front A-frame iron sight. 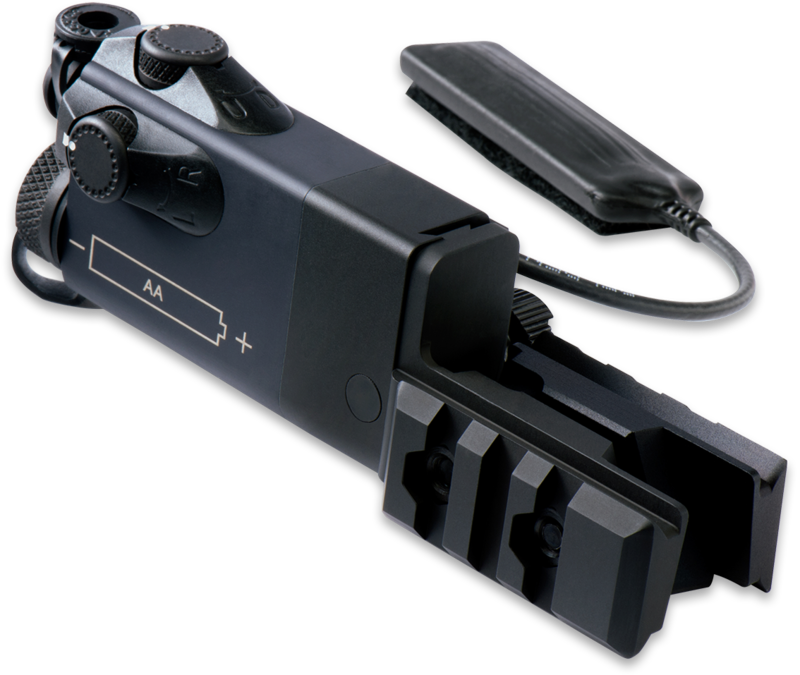 This durable compact laser aiming device features a 5 mW Class IIIa red laser, and independent hand-adjustable windage and elevation turrets. An integrated remote activation switch has double-sided tape for precise placement based on your specific hold.